Mother’s Day is just 2 weeks away, Sunday May 13th. Sometimes the love you have for your mom can’t always be expressed as much as you’d like it to be when you don’t have a lot of money for an amazing gift. Buying a thoughtful gift may be difficult when you’re on a budget. They always say, “it’s the thought that counts”, which we believe is true, but there’s nothing like buying mom the PERFECT gift. Well, worry no more, this year we have the perfect AFFORDABLE gift for mom! It’s under $18, you can’t beat that! 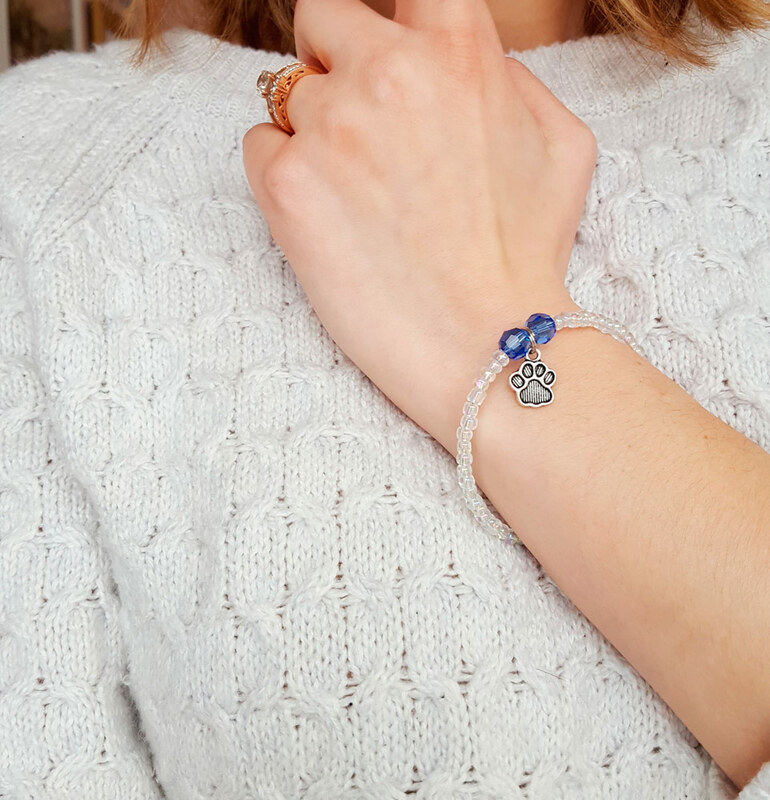 Introducing our hand-beaded birthstone bracelets. These make beautiful mother’s day gifts because they are a gift especially for mom. Depending on your budget you can choose mom’s birthstone, her fur baby’s birthstone or all of her children’s birthstones. These bracelets are stackable with any other bracelets mom may already own and love. The adjustable cuff style makes these one size fits all. Order your mom’s birthstone bracelet by May 9th for just $17.95 and receive it in time for Mother’s Day. Far away from mom? 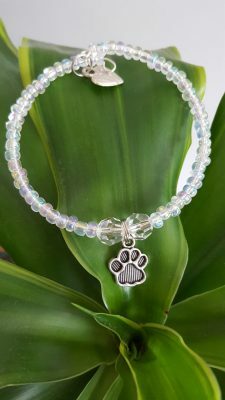 Enter your mom’s shipping address at checkout and we will ship the bracelet directly to your mom. Plus, we offer gift wrap!